Dizzy face reveal is the big Apex Legends news of the day, temporarily subsuming speculation about Apex Legends Season 1 and its accompanying Battle Pass. The NRG-sponsored influencer Coby "dizzy" Meadows has risen to the top of Apex Legends all without a face camera, but that anonymity came to an end Saturday. 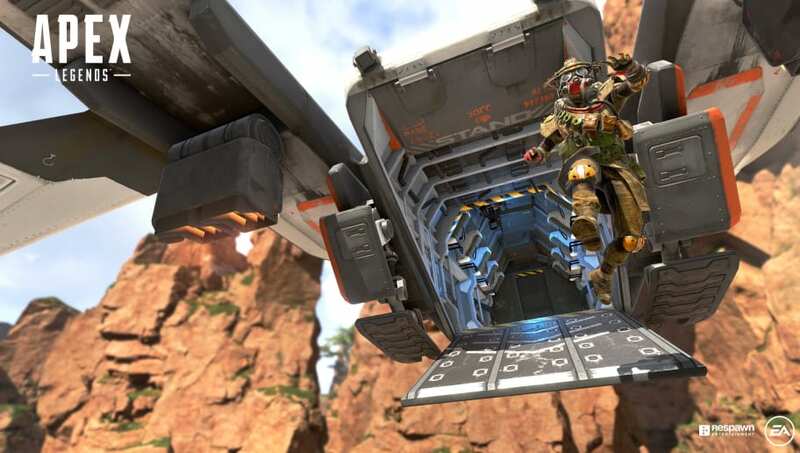 ​After years of Twitch streaming as a relative unknown, Dizzy shot to prominence following the release of Apex Legends. He was the first to set a highly publicized record for the most kills in a single game, and his follower count on Twitch has ballooned in the wake of that feat. Dizzy has continued to grow his stream, playing with other famous streamers including Jay "sinatraa" Won of the San Francisco Shock, all without a webcam. Dizzy finally ended that trend Saturday, when he revealed his face to his fans for the first time during a live stream. At first, dizzy appeared to be pranking his fans, as the webcam turned on to reveal him in a Spider-Man mask. After a few seconds, dizzy removed the mask and showed the world his face. Check out ​the clip on ​dizzy's Twitch channel.